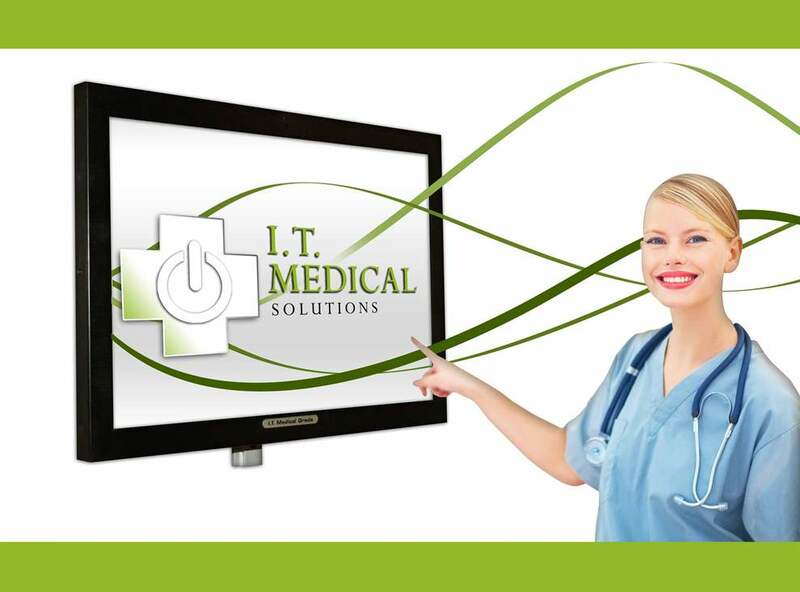 IT Medical Solutions is your e-MAR and EMR North American hardware solution specialist. We work very closely with several of the largest medical software developer companies both in Canada and the USA. IT Medical Solutions can provide your facility, whether it be an independent GP’s or Dentist’s office, walk-in clinic, specialist clinic, Home Health Practitioner, LTC / Retirement facility or acute care location, with the most up to date technology that has been tested and proven in the medical industry. 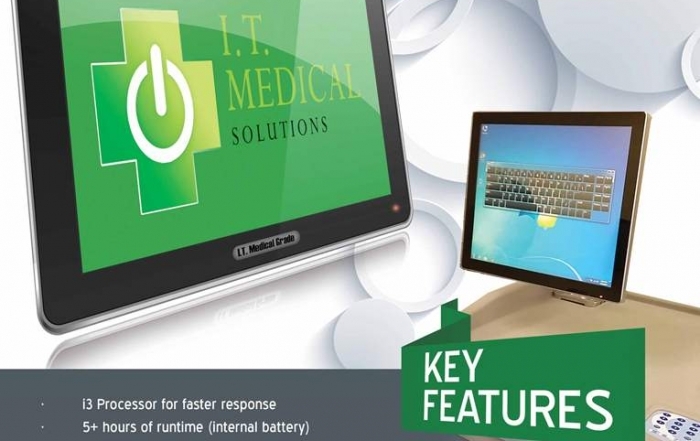 Welcome to It Medical Solutions, We offer the most trusted products . 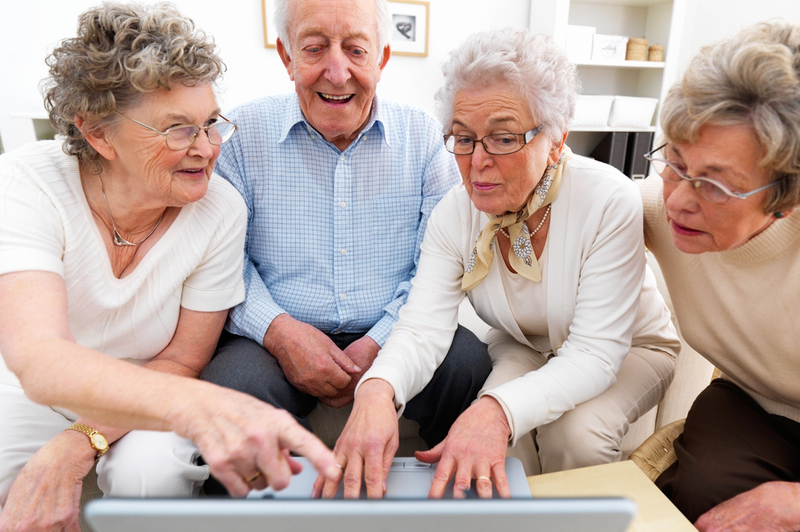 IT Medical Solutions helps Long-Term care and retirement homes gain a competitive advantage using leading edge computer technology. Our in-depth knowledge ensures our clients get the most value from the information technology systems used in their practices and facilities. Head quartered in Markham, Ontario, IT Medical Solutions has surrounded itself with consultants and specialists throughout North America in order to provide the most comprehensive business team available. We have associates from St. John’s, Newfoundland to San Diego, California and all points in between. IT Medical Solutions is a unique organization whose reputation is built on pinpointing IT issues and finding the best solution for that specific issue. The nature of IT Medical Solutions organization makes it easy for us to access people with rare skills and dispatch them across North America with relative simplicity. Our proactive approach results in highly efficient computing, keeping our clients running as smoothly as possible without any of the traditional IT issues. We pride ourselves in providing our customers with experienced computer professionals to assist in developing solutions for their business. 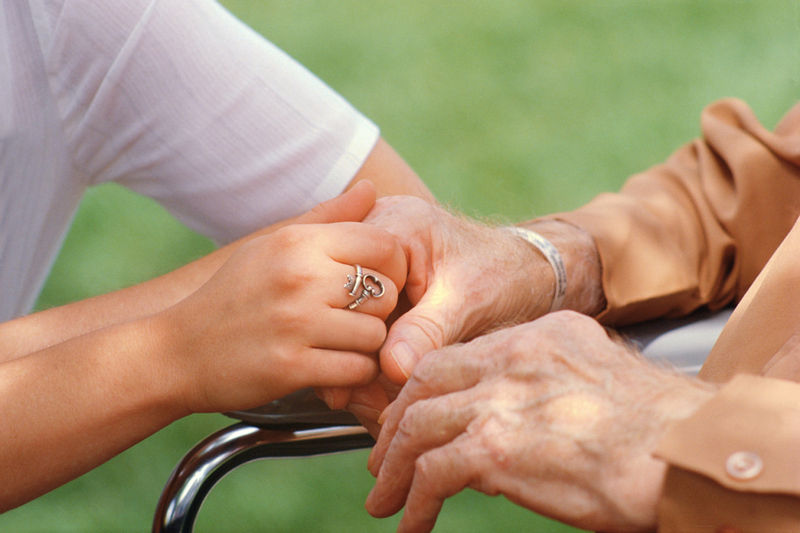 Patient safety is a top priority for all healthcare facilities, and nursing homes are no exception. 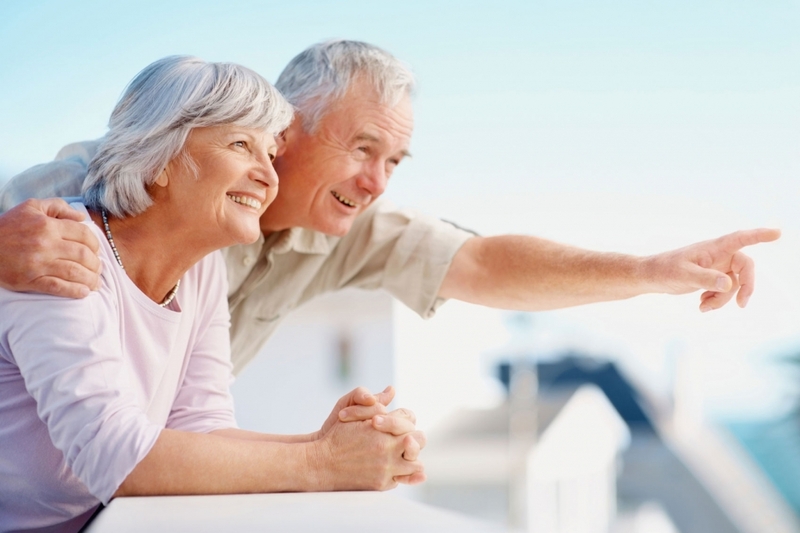 Specifically, medication errors have become a growing concern for long-term care providers. Most nursing homes still depend on an antiquated system: paper-based charts and records, including the medication administration record (MAR), that are handwritten for each medication administration event for each resident. And yet the same type of technology—both software and hardware—that is experiencing success in acute care facilities can be just as beneficial, if not more so, in long-term care facilities, where residents need even more frequent med passes, treatments, and attention from nursing staff. Imagine this familiar sight in the corridors of many long-term care facilities: A paper MAR the size of the New York City yellow pages sits atop a medication cart, as nurses transcribe individual dosage instructions from handwritten records—an inefficient process with no clearly defined workflow that places needless stress on nursing staff. Paper MARs are not inherently designed to reduce medication errors and they have remained unchanged for decades. Illegible entries can result in medication administration mistakes: A nurse might misread a handwritten note left by a doctor or colleague. Instructions about discontinuing a medication or altering its dosage might not be accurately recorded. If a med pass is delayed when staff must meet an urgent resident need, the paper-based system makes it difficult to ensure that the process resumes seamlessly. The common practice of inserting a straw or bookmark into the MAR during an interrupted med pass certainly does not ensure that it is resumed accurately, nor does it provide peace of mind for staff. With so many possibilities for error, administrators and directors of nursing cannot be confident that their MARs will pass the scrutiny of the state surveyor. Pharmacies and long-term care providers must reconcile their paper-based MARs at the end of the month to match the drugs that were added or changed since the print date. Incomplete entries or chart “holes” make it difficult to audit medication administration and provide effective quality control. At survey time, these holes can result in fines of roughly $2,500 per incident, according to industry estimates. • Excluding wrong-time errors, omission of an ordered medication is generally the most common type of drug administration error in nursing homes. • Preventable ADEs run at a rate of 50 per 100-bed nursing home. • The most common medication administration errors are administering an unauthorized drug (44.8%), omitting a prescribed drug (41.5%), administering the wrong dose (11%), administering via the wrong route (2%), and administering the wrong form (0.4%). Electronic medication administration record systems (eMARs) are workflow management systems that automate the inefficient and error-prone paper-based MAR process. 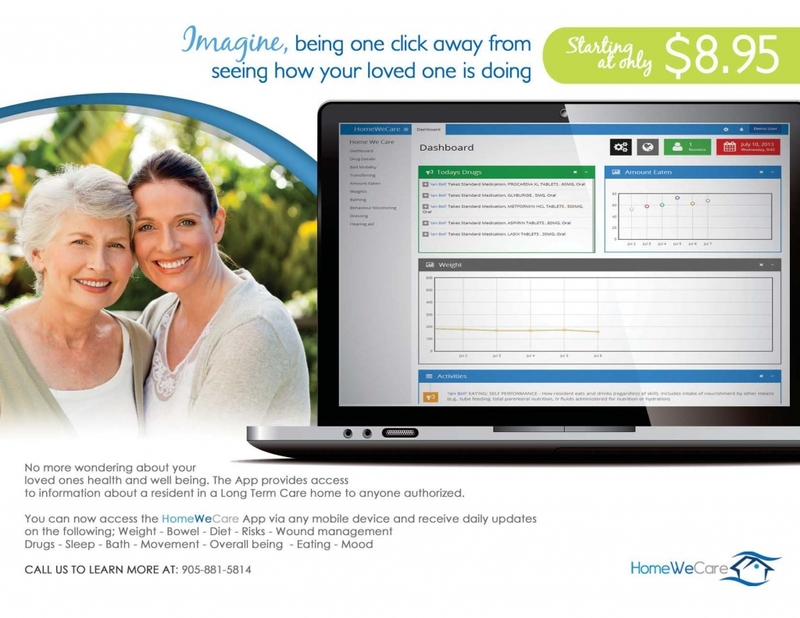 This software is standard practice for many acute care settings and is starting to be embraced by more innovative long-term care communities. With eMAR solutions, nursing staff have an easy and efficient way to conduct daily med passes, ensuring that long-term care facilities meet the “five rights” of medication administration: right resident, right drug, right dose, right route of administration, and the right time. When it comes to eMAR, no two definitions are the same and not all eMAR systems are created equal. As long-term care is in the nascent stages of adopting eMAR, what should administrators and decision makers look for when selecting an eMAR solution? The most important consideration is that the eMAR solution must be easy to use and have a clear, crisp user interface. Nursing staff must be able to intuitively use the program, with floor nurse training taking no more than a few minutes before the user can effectively and properly navigate the system. If the system is too complicated to use, directors of nursing or nurse managers will have difficulty enforcing compliance and ensuring that the system is being used properly…or at all. An often overlooked factor: eMAR solutions built for acute care environments do not deliver the same benefit as an eMAR specifically designed for long-term care. The best eMAR solutions are built around real long-term care workflows and provide a process guided by specifically designed software to complete a successful med pass. On the back end, the eMAR must be cost-effective and robust, and all aspects must be considered. For example, does the solution require complicated databases to support, software to update, or servers to maintain? Does your vendor provide adequate training to ensure that staff are comfortable, not only with the eMAR application, but with mobile computing technology in general? It is critical that nursing staff have training not only for the applications they are to use, but for the hardware in general—the computer and any other related devices—in order for them to drive the application properly. 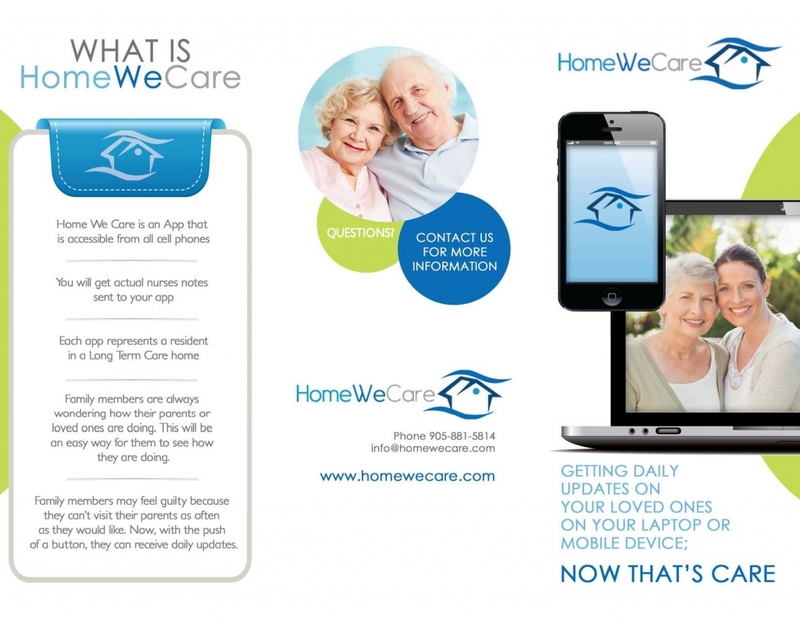 Mobile computing workstations offer today’s nursing home staff another convenient and powerful way to provide accurate, more efficient resident care. Rather than rely on handwritten charts and medical records, which offer some of the same drawbacks as the paper MAR, nurses can use these easily maneuverable stations in the resident’s room, in the corridor, or at a nurses’ station. Mobile computing workstations allow nursing staff to access various types of clinical and medication administration documentation software—eMAR, electronic medical records (EMRs), and so on—no matter their location. A nurse might need to review the on-call physician’s latest order, or a physician or might need to check a resident’s record before prescribing a new drug to determine if there is any potential of an ADE, or if the resident is allergic. With mobile computing, not only is the information electronic and therefore easier to read, it is available in the resident’s room interactively, wirelessly, and in real time. Even the best clinical data management application is ineffective if it is not easily accessible at the point of care. While there is no silver bullet to improve everything in healthcare, technology does exist now to help nursing homes improve patient safety, reduce medication errors, and increase workflow efficiency. A successful eMAR deployment alone can help facilities redirect or save approximately $41,000 in annual labor costs that are currently wasted using paper-based MARs. In addition, more than 1,500 nursing hours can be redirected to resident care each year. Simply put, innovations such as eMAR and mobile computing workstations can improve medication pass efficiency and overall resident safety.